“Maker hardware – there’s so much around right now, but how do you pick the best bits for your projects? 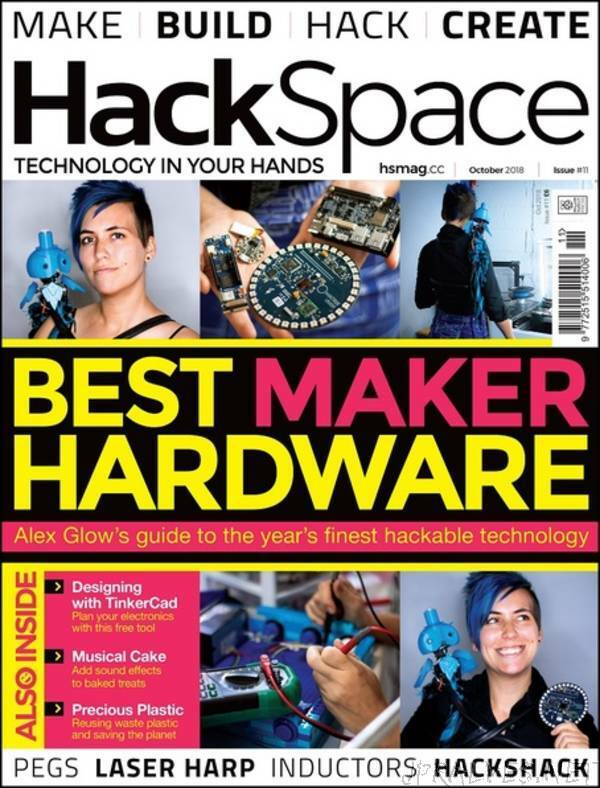 We’ve enlisted the help of Alex Glow, hardware nerd at Hackster to help. We also make a Midi cake, visit Al’s Hack Shack, simulate circuits with TinkerCad and more.